Queen Kangana Ranaut is back as “Simran”!.. 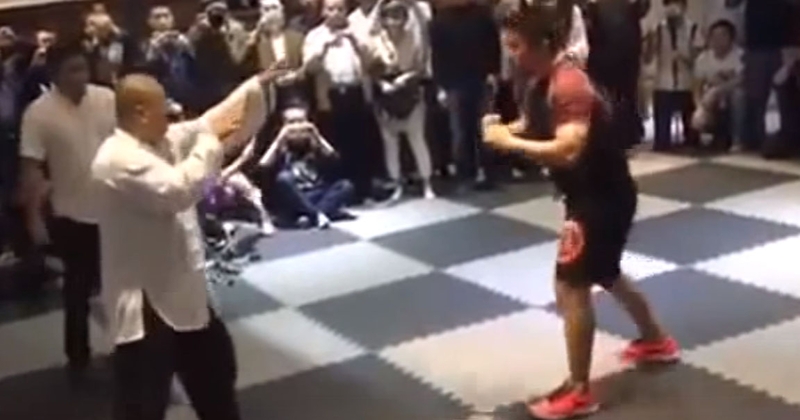 Wei Lei Vs MMA, the results are shocking and astonishing! Prabhas become first ever south Indian actor to pose at Madame Tussauds wax Mus..
Amul salutes the debutant Priyanka Chopra @MetGala2017 in a very utterly butterl.. Tricky Trick Shots from Dude Perfect an excellent science with fun!.. Actress Kajol’s beautiful Sunday life turned into summoned trouble- #BeefParty..
Baahubali 2: The Conclusion’s opening day collection has been record-shatterin..